Christian Racicot is the Founder and CEO of the Institutional Investors Roundtable, where he also sits on the Board of Directors. 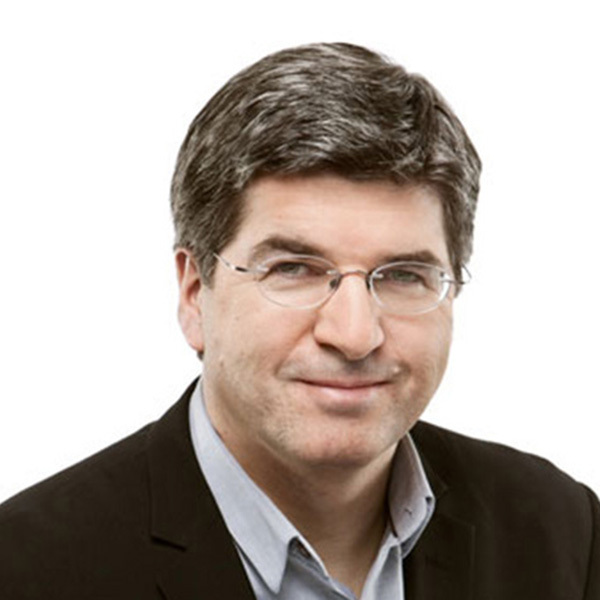 Christian Racicot is the co-founder and CEO of the Quebec City Conference (QCC). 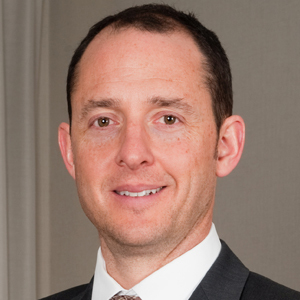 Prior to establishing the IIR and the QCC, Christian was practicing commercial and corporate law at BCF LLP, a leading business law firm with 200 professionals based in Montreal and Quebec City, of which he founded the Quebec City branch in 2001. Christian received a Bachelor of Laws from Laval University (Quebec) in 1983 and an MBA from the Richard Ivey School of Business (University of Western Ontario) in 1989. After many years of work with the IIR on behalf of OPTrust, Jordan recently joined the IIR Secretariat as a Director. In this role, Jordan works with his IIR colleagues to promote dialogue and collaboration between the world’s leading institutional investors. Prior to joining the IIR, Jordan had a variety of roles within OPTrust, a pension plan for Ontario’s direct civil servants. These include serving as a Trustee, Vice-Chair, and Chair of the Board of Trustees, Director of Policy Compliance for the private equity and infrastructure team, Corporate Secretary to the Board of Trustees, Managing Director Emerging Alternatives Investment Group, and Executive Director, Corporate Development. 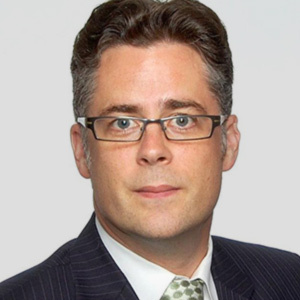 Before joining OPTrust as an employee, Jordan served as research director for the Ontario Public Service Employees Union and was a Principal and Head of Responsible Investment, Canada, with Mercer’s investment consulting business. Jordan holds a BA and MA in Political Science. Gordon, who is based in Switzerland, is a Director at the Institutional Investors Roundtable and the FIRCAP. He has extensive experience in the financial services industry, with a focus on corporate and investment governance. Most recently he was CEO of the Australian Council of Superannuation Investors (ACSI), based in Melbourne. ACSI provides governance research and ownership services to Australian and international pension funds managing more than $1.8 trillion on behalf of 18 million fund members. 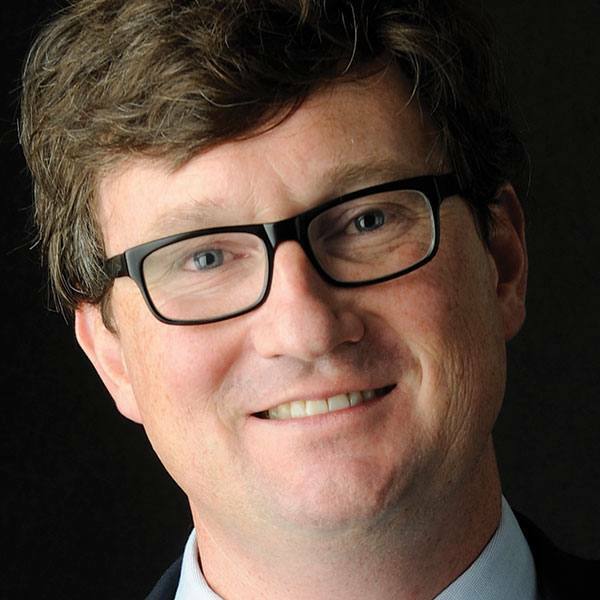 Prior to leading ACSI, Gordon was Head of ESG Risk Management at the Future Fund, the Australian Government’s $160 billion sovereign wealth fund. His other experience includes working for the United Nations Environment Programme in Geneva, where he played a key role in creating the UN-backed Principles for Responsible Investment. Gordon was also employed as an investment consultant in Zurich, and as an investment banking analyst with Greenhill & Co. in London. In addition to his executive roles, Gordon is a member of the board of the Australian Government’s Antarctic Climate & Ecosystems Cooperative Research Centre. He holds Bachelor’s and Master’s degrees in geophysics from the University of Cambridge, United Kingdom. 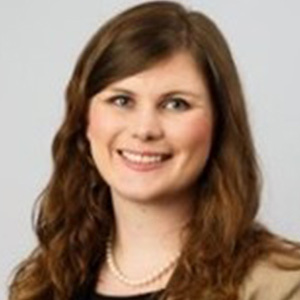 Xanthe Boardman-Weston has recently joined IIR as Head of Connectivity. Prior to this, Xanthe worked at Terra Firma, a Private Equity firm based in London where she was Director for European Investor Relations. Xanthe worked for Terra Firma for 8 years. Ashby is Director of the Global Projects Centre at Stanford University. A leading international expert on pension and sovereign funds, Ashby provides advice to the IIR on a broad range of issues relating to content and programming of IIR meetings. Tom Rotherham-Winqvist is a Special Advisor to the IIR. After acting as Vice-President of the IIR for 5 years, he moved on to become Managing Director at Wafra, where he is responsible for strategic initiatives and global partnerships as well as setting up a new London office, and will be working on the implementation of the Capital Constellation JV between Alaska Permanent, RPMI Railpen and the Public Institution for Social Security of Kuwait - a peer collaboration developed through the IIR platform. 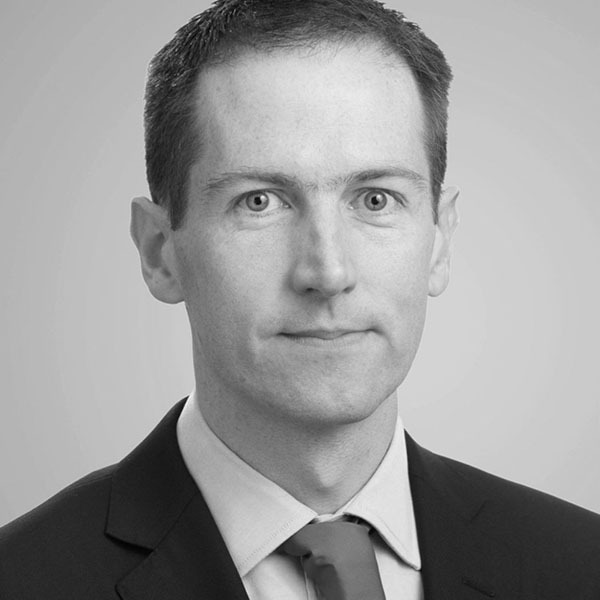 Prior to joining the IIR in 2014, Tom participated in the IIR as a representative of the British Telecoms Pension Scheme (BTPS), where he spent four years as Director, Private Markets with BTPS and their in-house asset manager, Hermes Fund Managers Ltd. Tom is based in London, UK.